Jeff Bezos ﻿is sick of playing games with the National Enquirer — he’s released a series of letters it sent him threatening to blackmail him over photos he and his mistress sent each other. 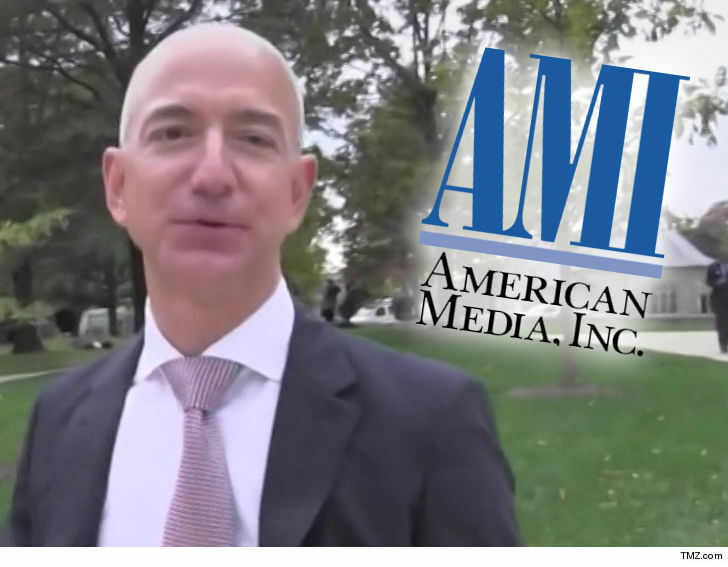 The Amazon honcho says the Enquirer — and its parent company American Media Inc. (AMI) — is threatening to publish photos he exchanged with Lauren Sanchez if he doesn’t shut down investigations into AMI’s ties to President Trump and the Saudi government. Remember, Bezos owns the Washington Post, which has been all over the Trump administration’s Saudi ties since its journalist Jamal Khashoggi was murdered last year. For obvious reasons, Bezos had also hired a private investigator to find out how the Enquirer obtained his text messages to Sanchez … which it published last month. 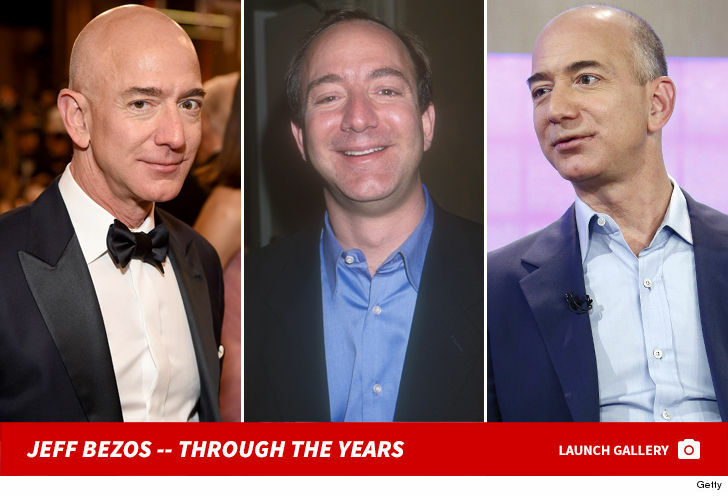 Bezos is now fully on the offensive by releasing AMI’s letters threatening to release new explicit photos of Bezos and Sanchez … if Bezos and WaPo didn’t back off. As you can see in the emails, the Enquirer claims to have sexually explicit images sent between Jeff and Lauren … including Jeff’s naked bathroom selfie, several shirtless snaps of Jeff, an image with an erection, and sexually suggestive images of Lauren. Bezos makes no bones about it … saying it’s straight up blackmail, and AMI miscalculated his reaction. He says he’d rather risk the public embarrassment than give in to the extortion attempt. As we reported, the world’s richest man is divorcing his wife, Mackenzie Bezos — which he announced in January when the day before the Enquirer published its story about his affair with Sanchez.